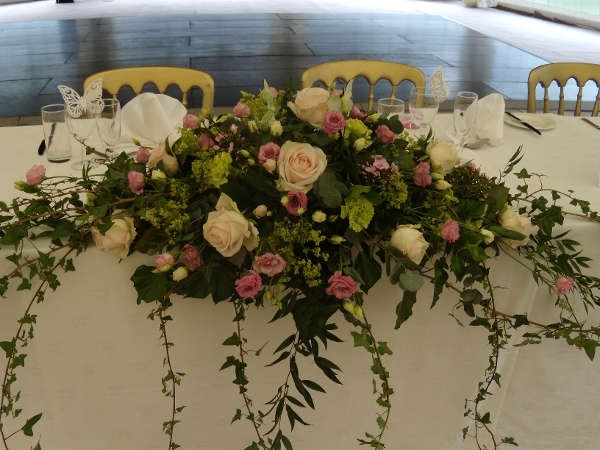 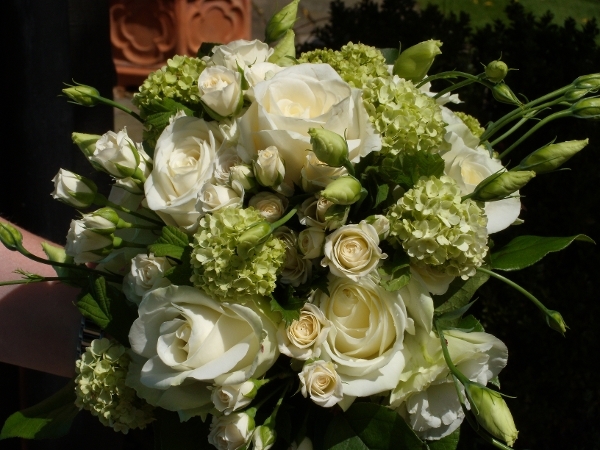 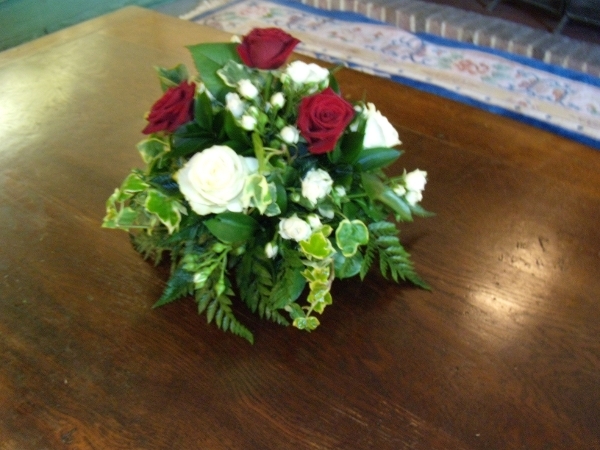 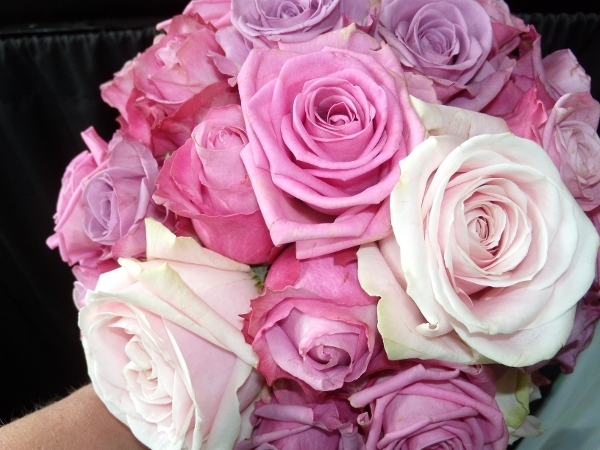 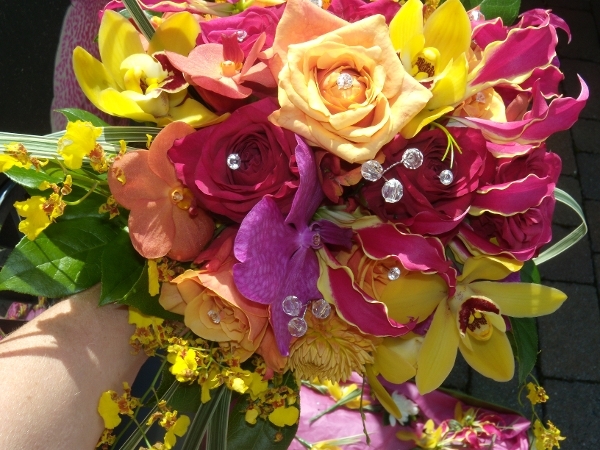 With over 30 years experience, a great eye for colour and attention to detail, Erica's Florist can create something wonderful for your special day. 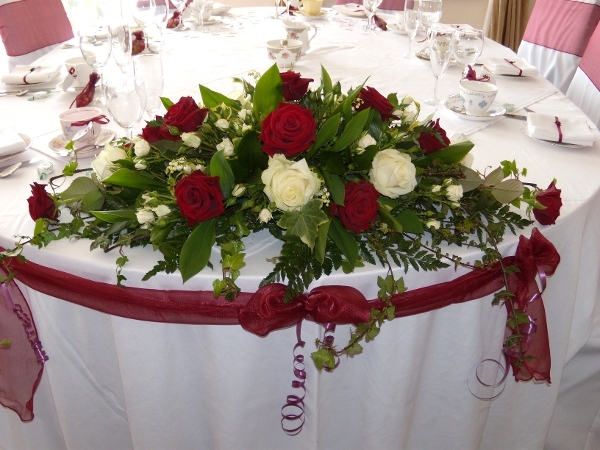 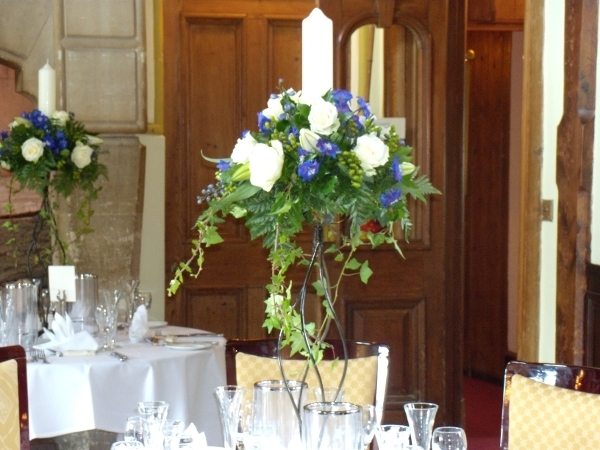 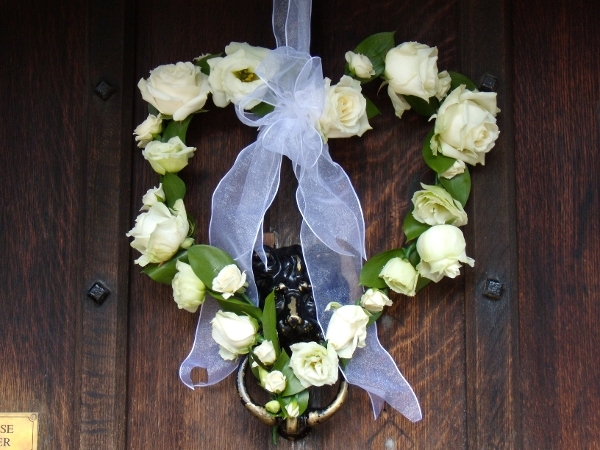 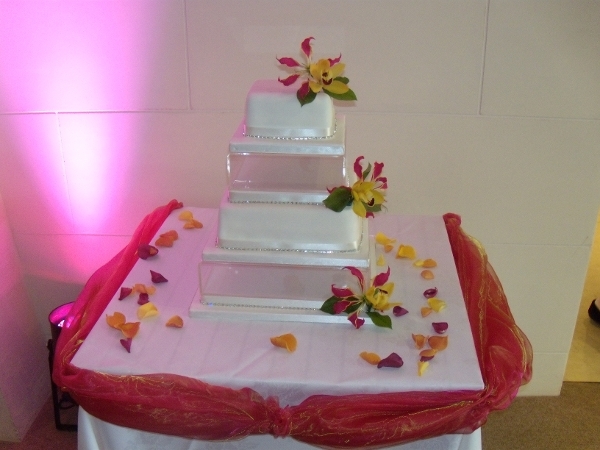 Whether a small intimate ceremony or a formal traditional wedding we can bring your theme and colours to life. 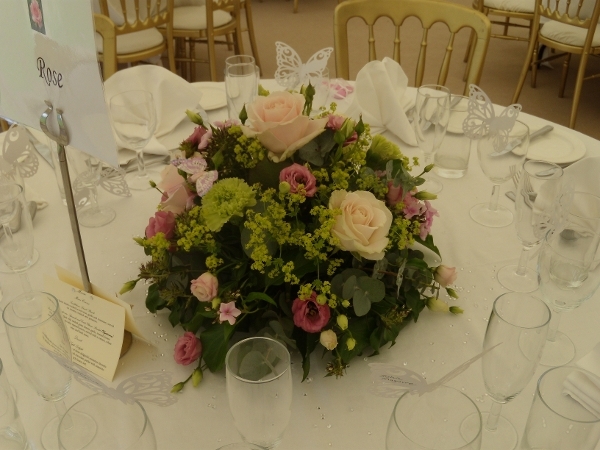 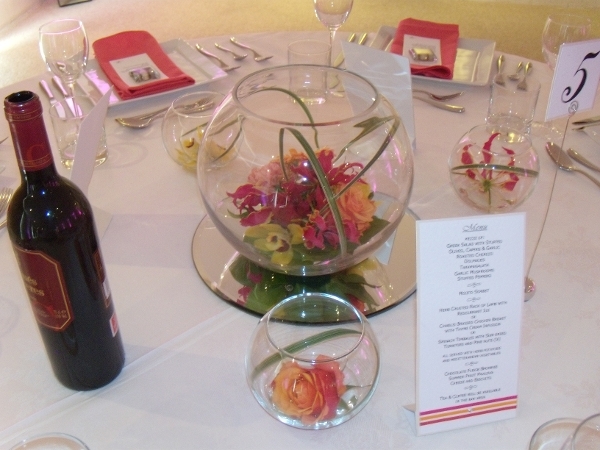 We have an array of vases and props for you to hire. 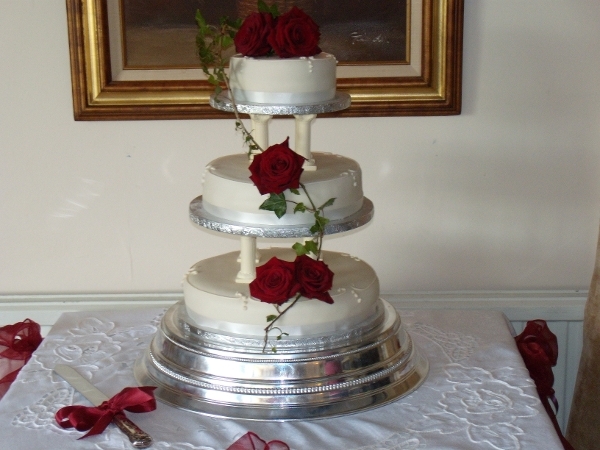 If you wish to discuss your individual needs please call us to book a free consultation.